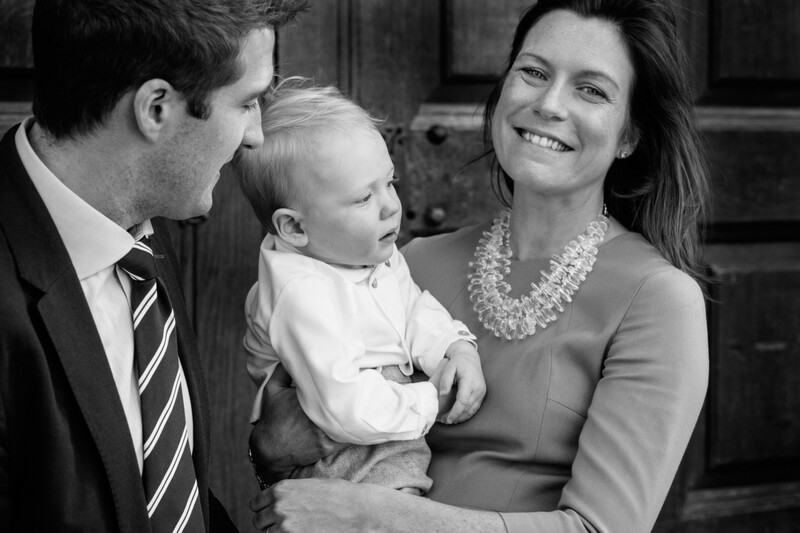 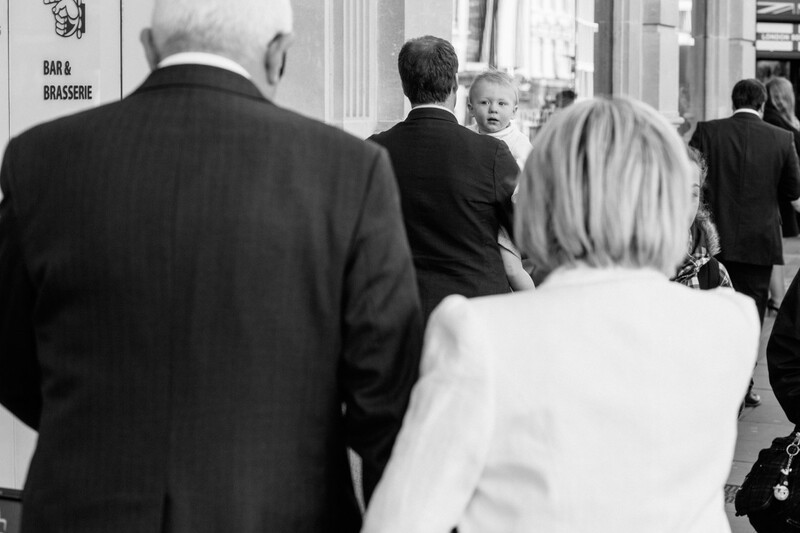 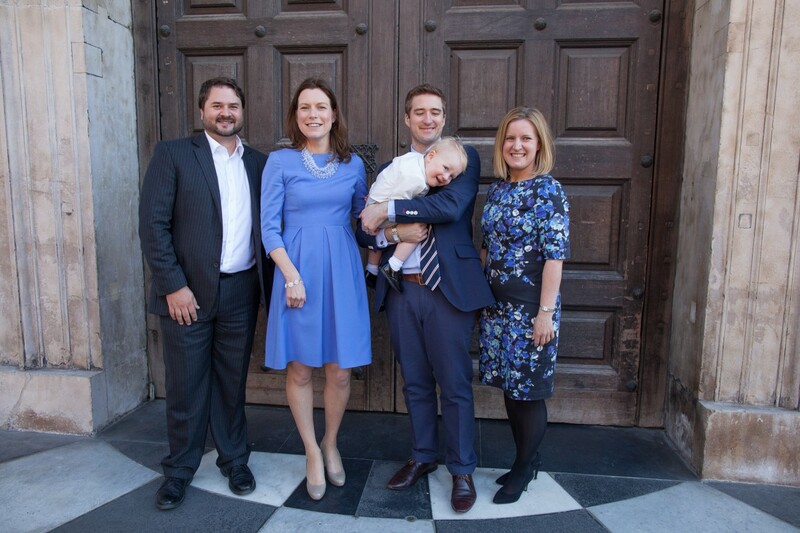 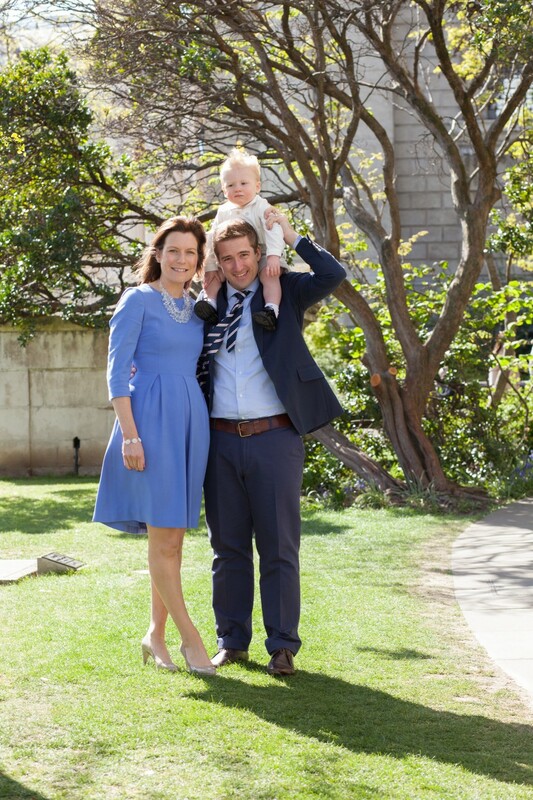 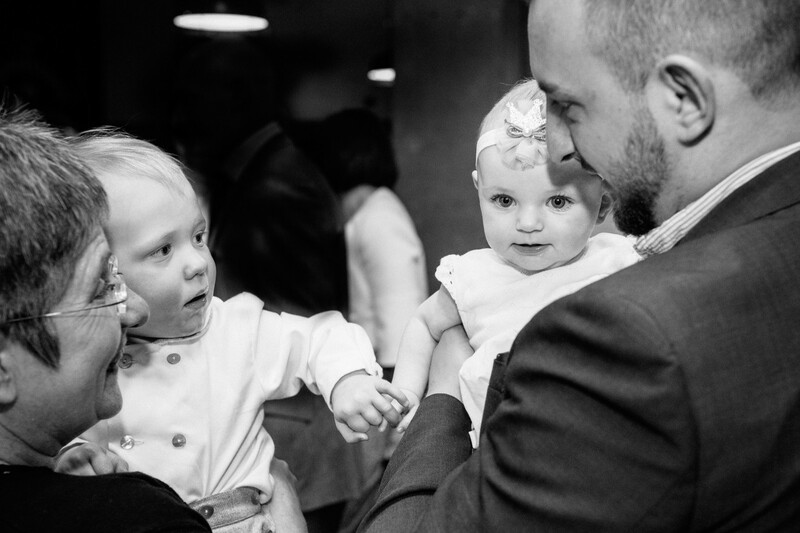 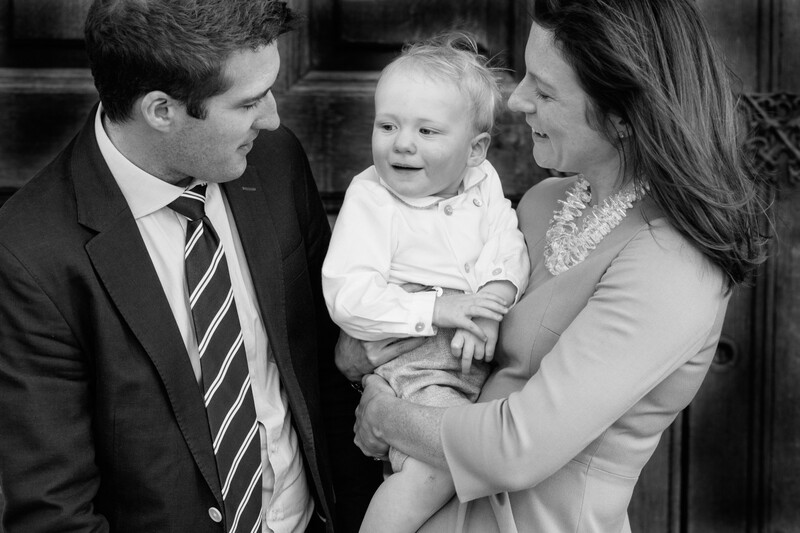 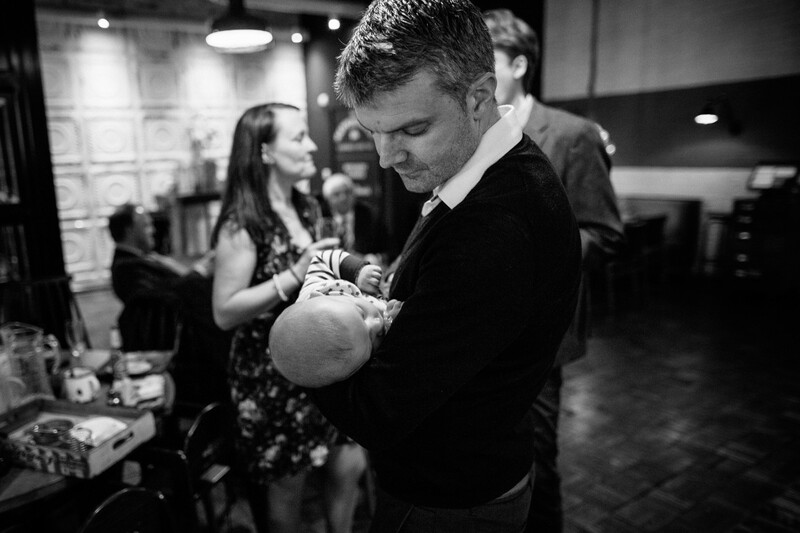 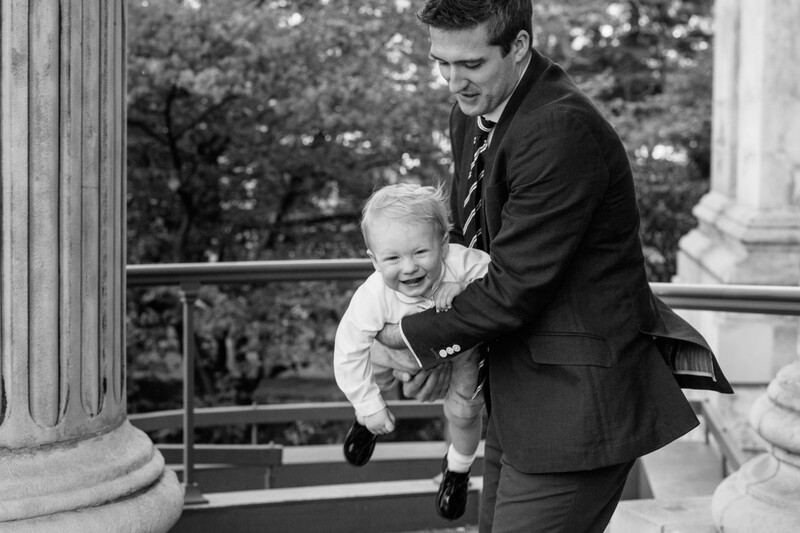 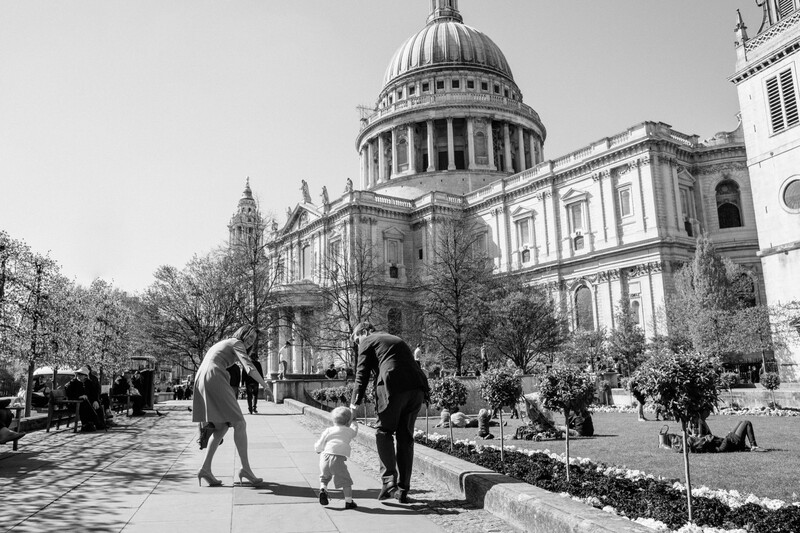 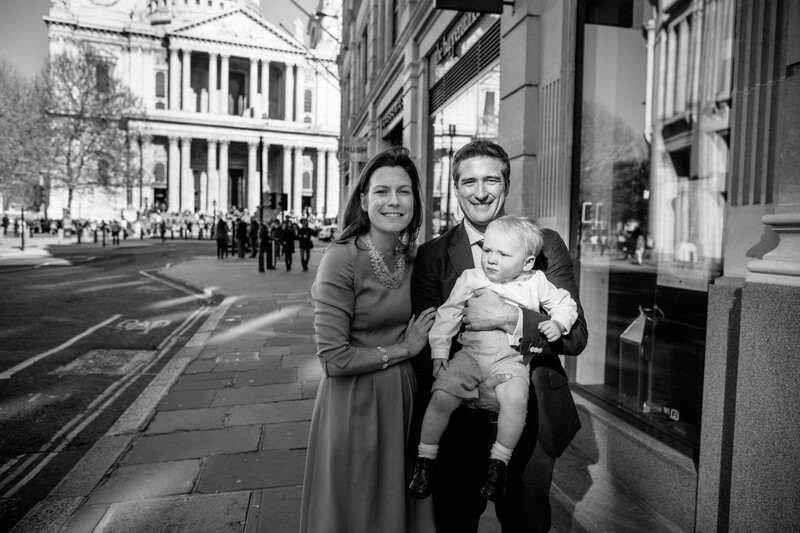 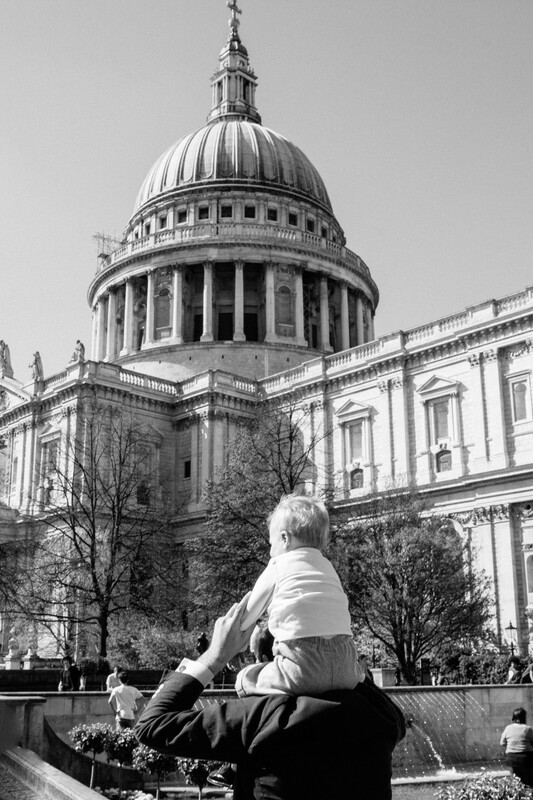 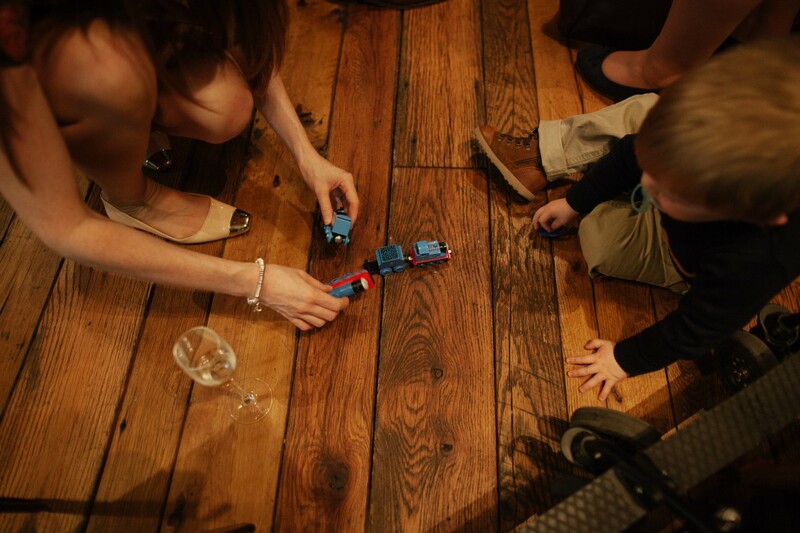 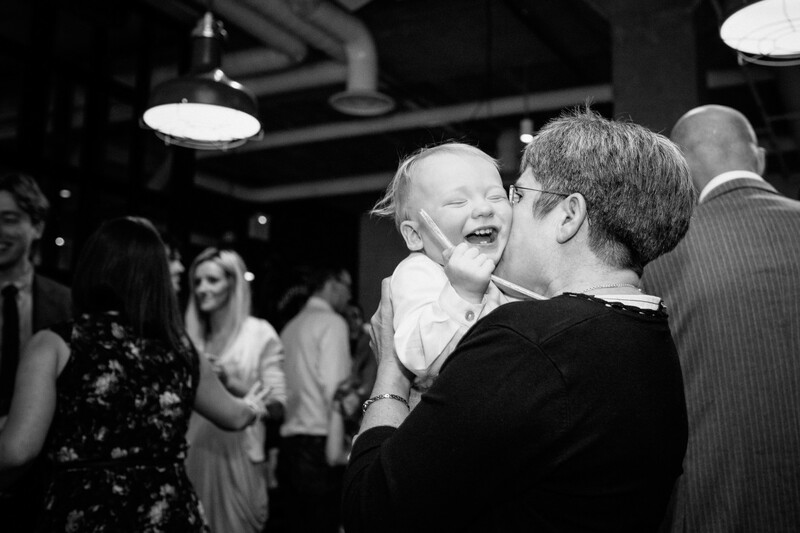 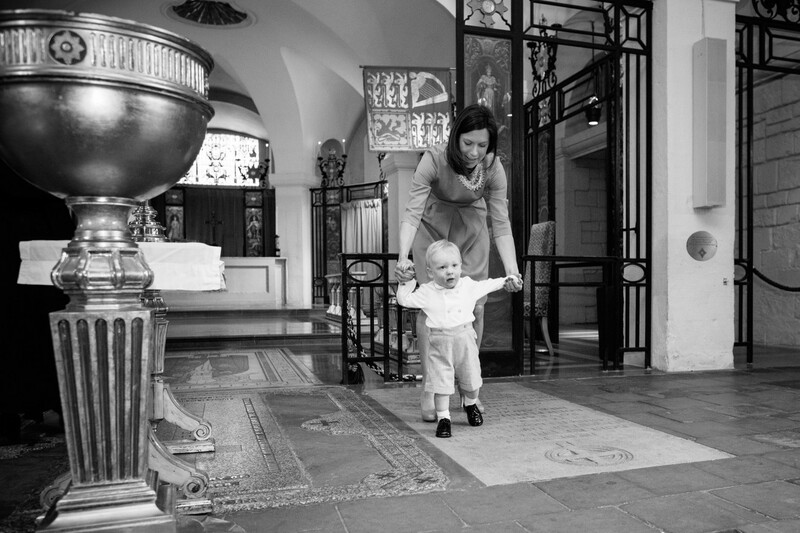 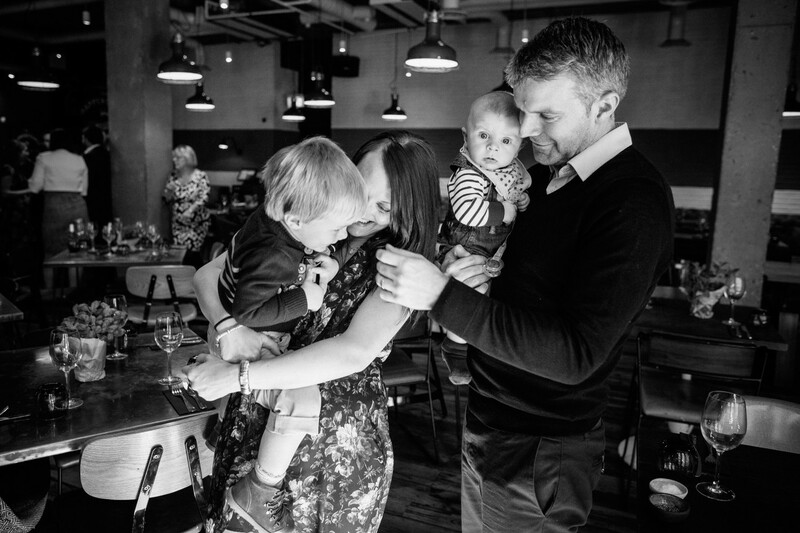 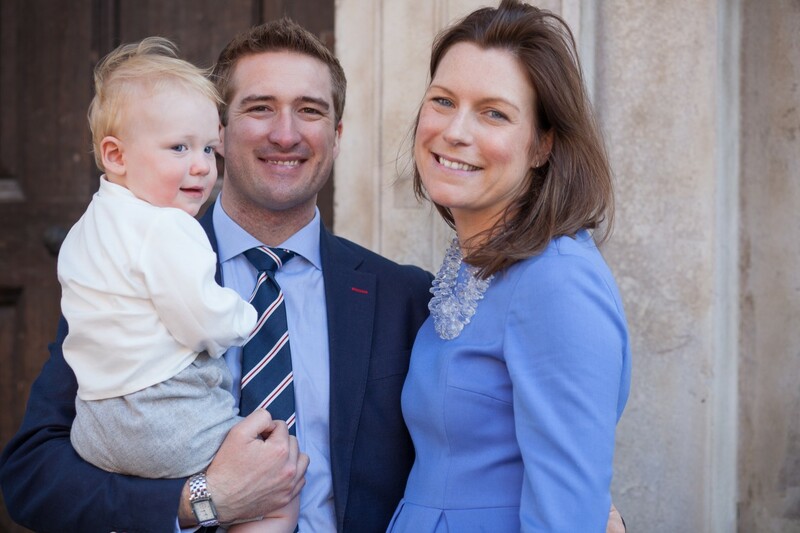 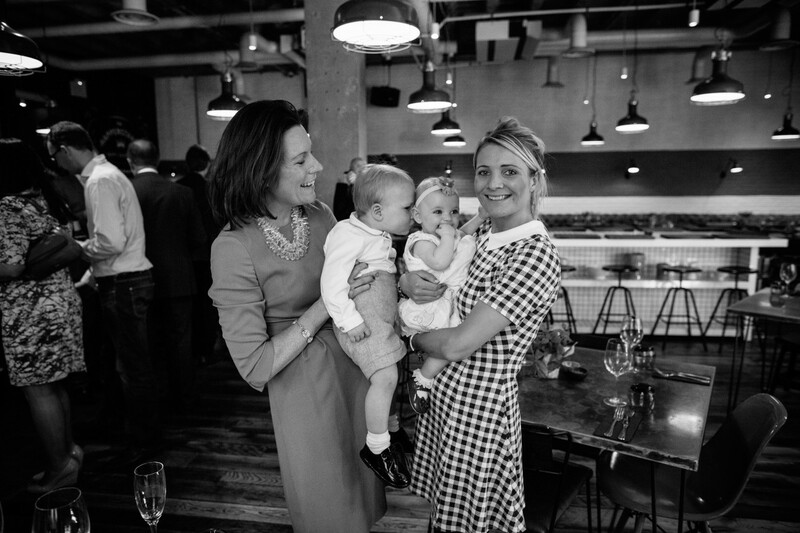 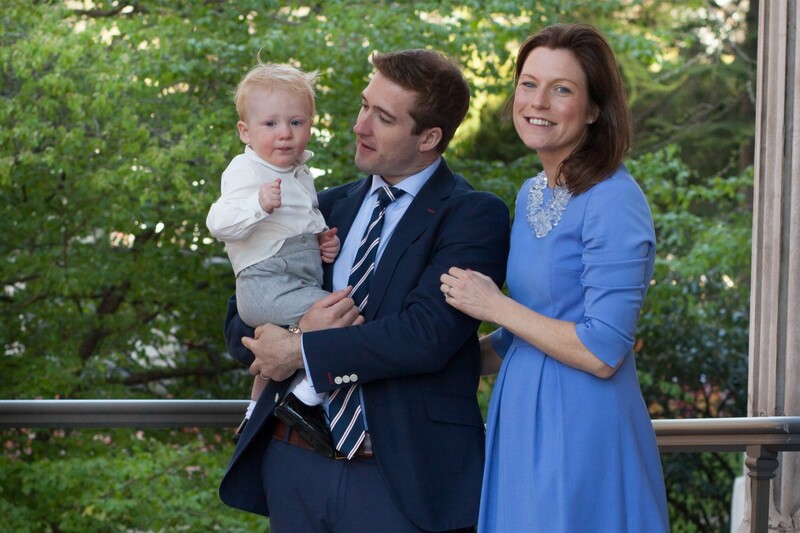 Christening at St Paul’s Cathedral, family and children photographer London. 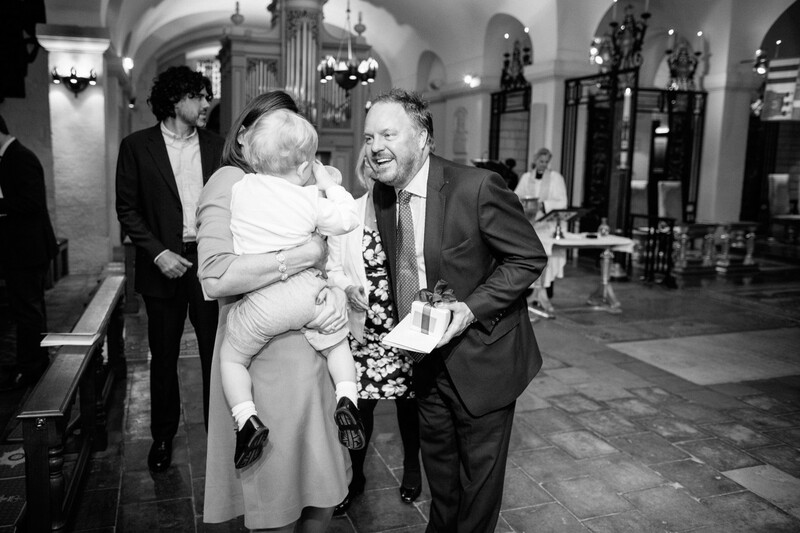 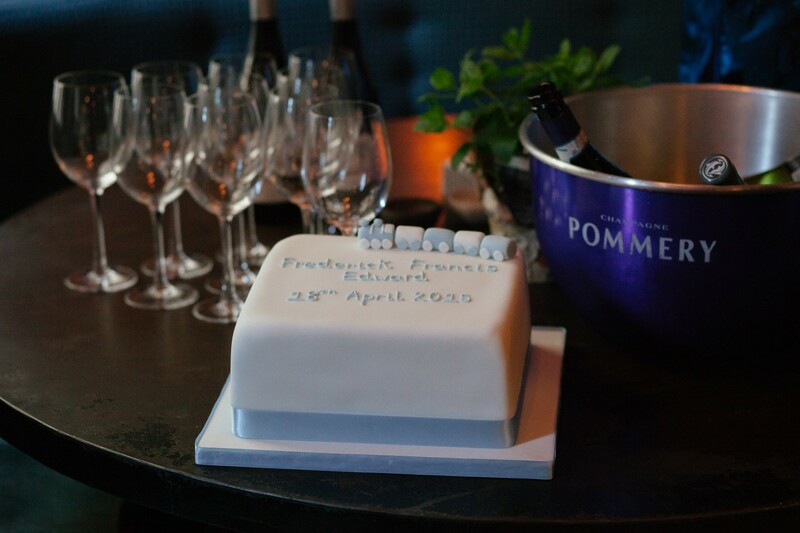 Here are a few of my favourite photographs, telling the story of the Christening of Freddie at St Paul’s Cathedral in London. 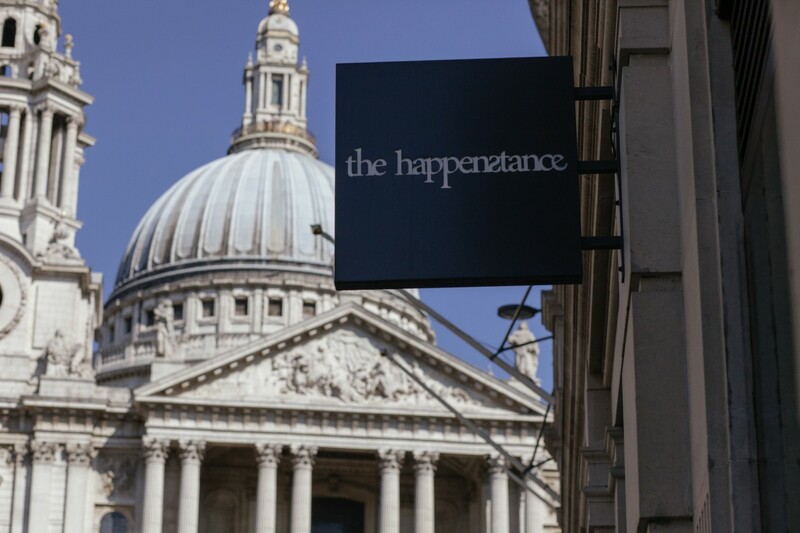 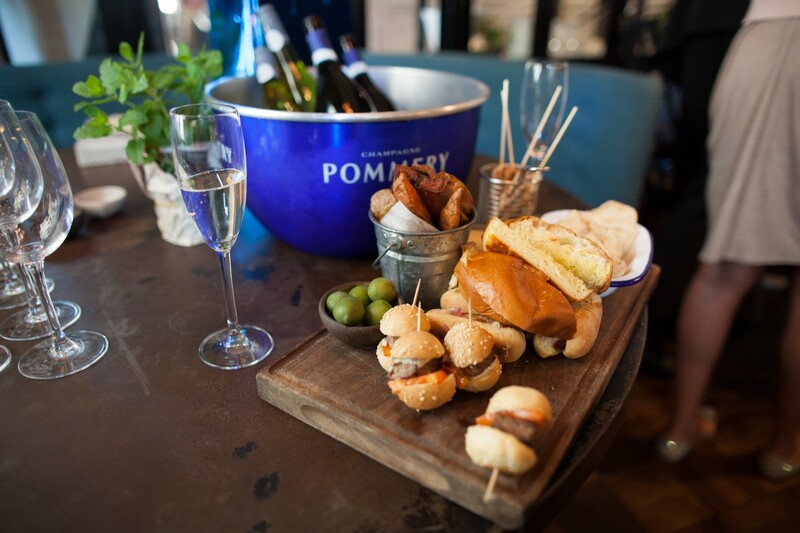 The service was held in the OBE chapel and then a small reception was held afterwards at The Happenstance, which is a mere stones throw from the Cathedral. 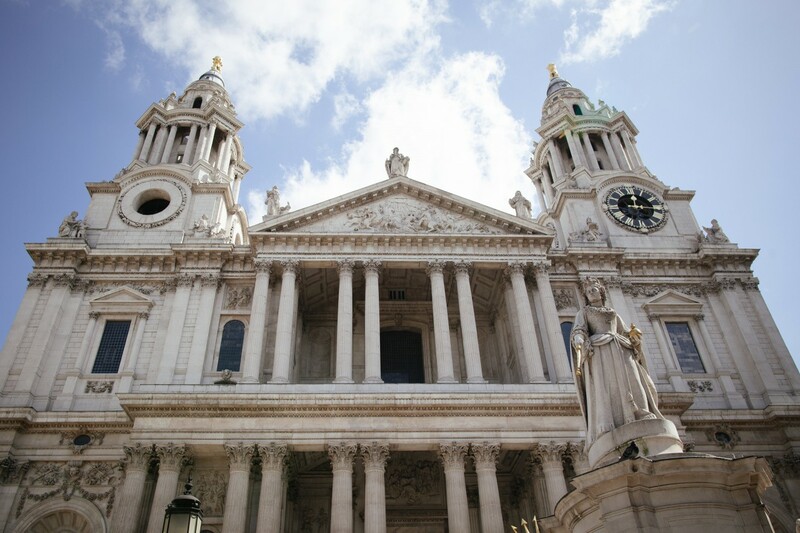 St Paul’s Cathedral is steeped in history, and the building is a magnificent example of the finest architecture London has to offer. 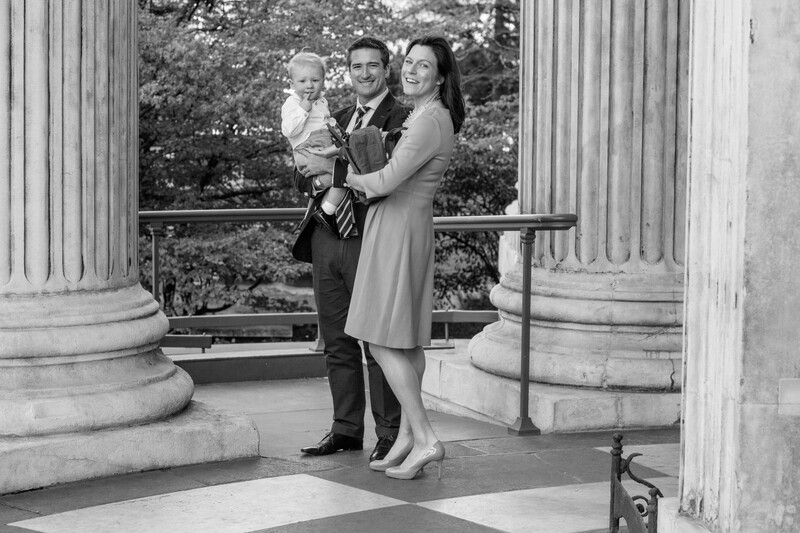 Outside, the beautiful honey coloured stonework and trees provided a perfect backdrop for both the larger group portraits and the intimate family photographs, whist the OBE chapel in contrast, was an incredibly ornate and dimly lit space, evocative of London’s rich past. 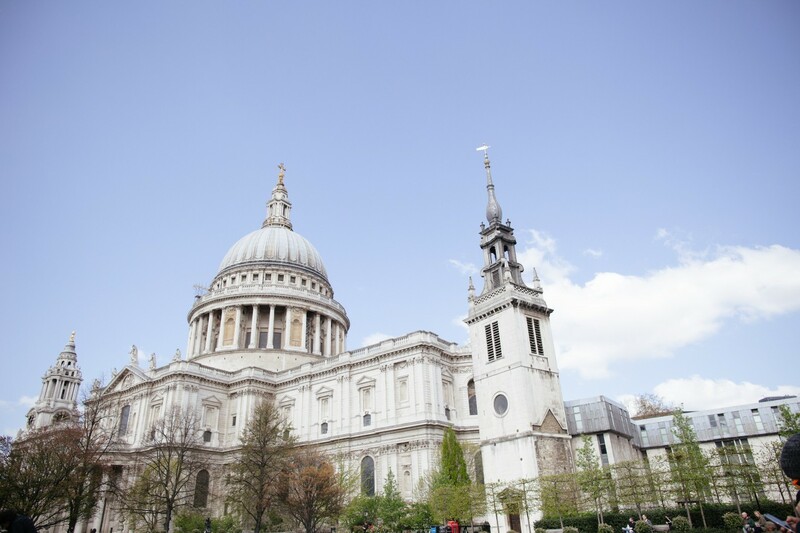 There are very strict rules about photographs taken during the service at St Paul’s, which is forbidden by the Canon. 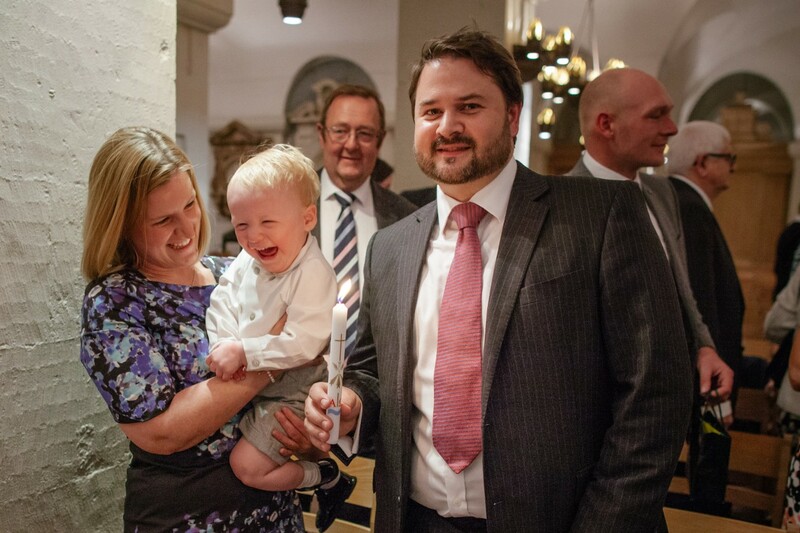 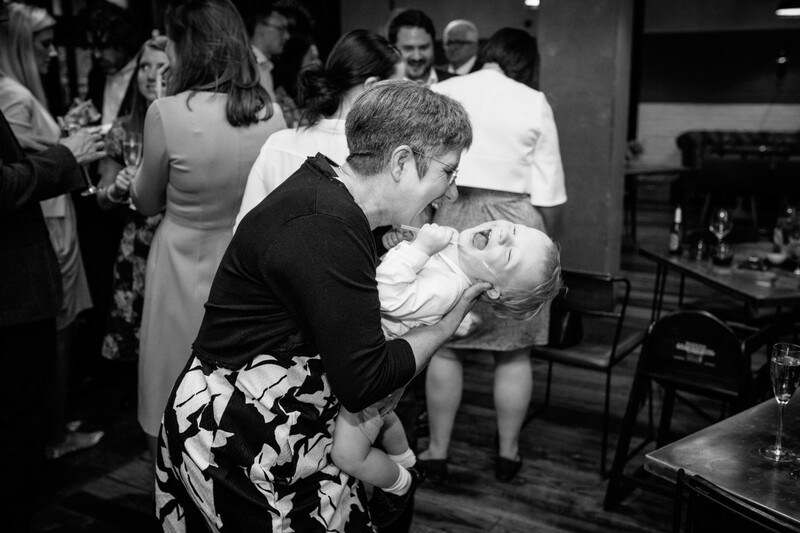 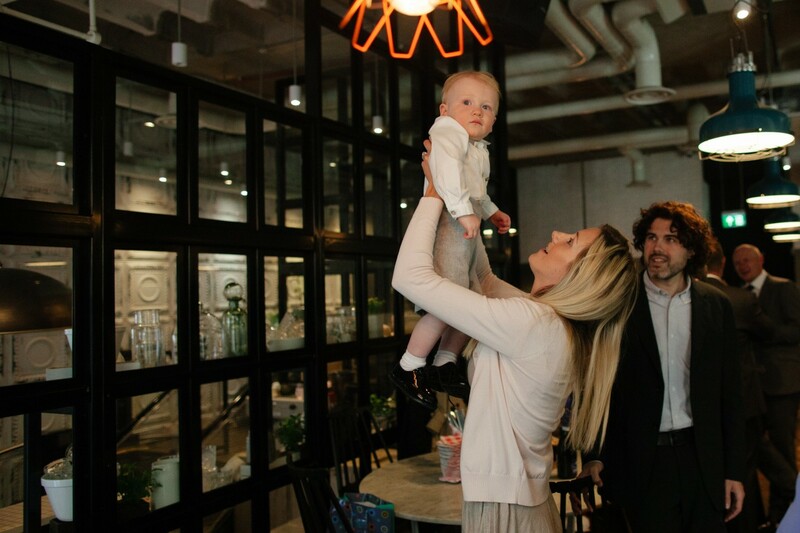 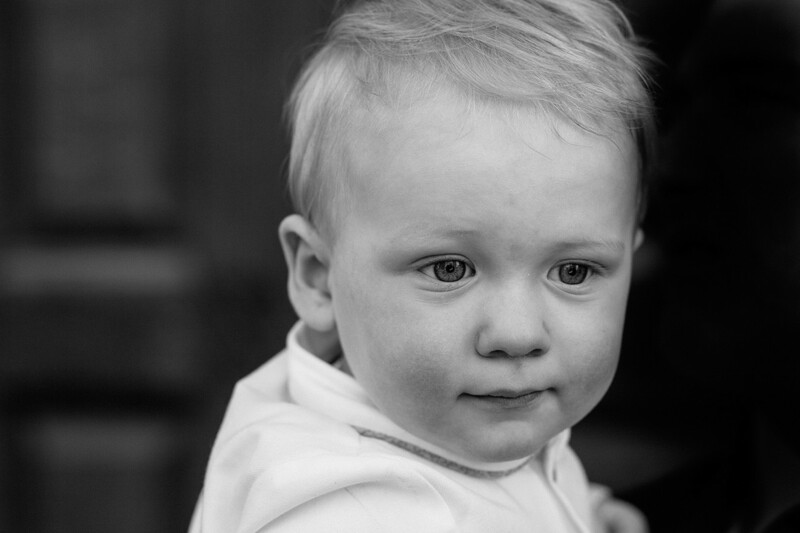 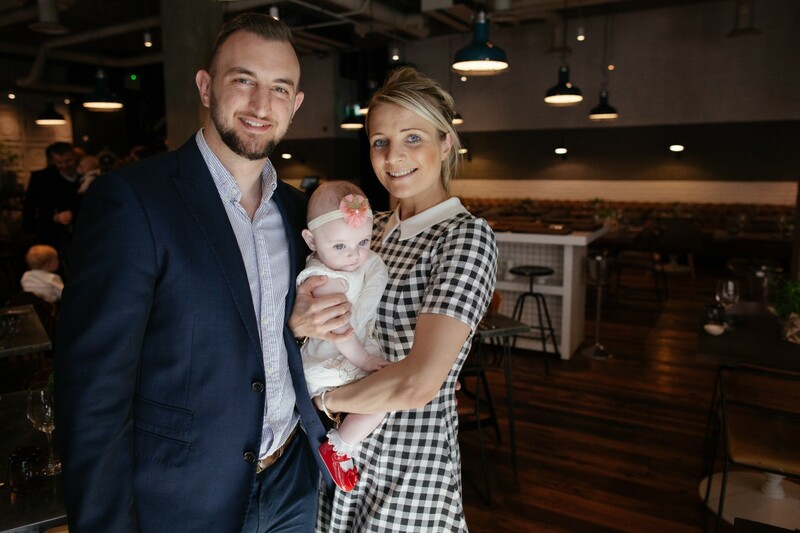 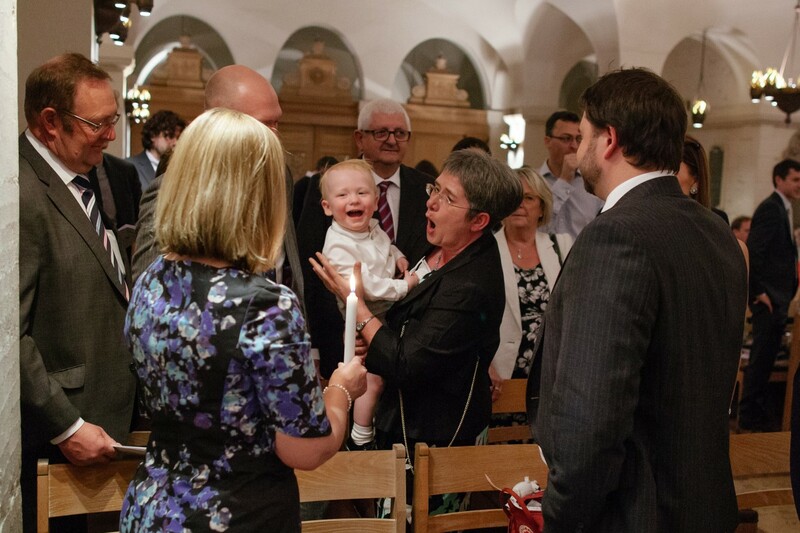 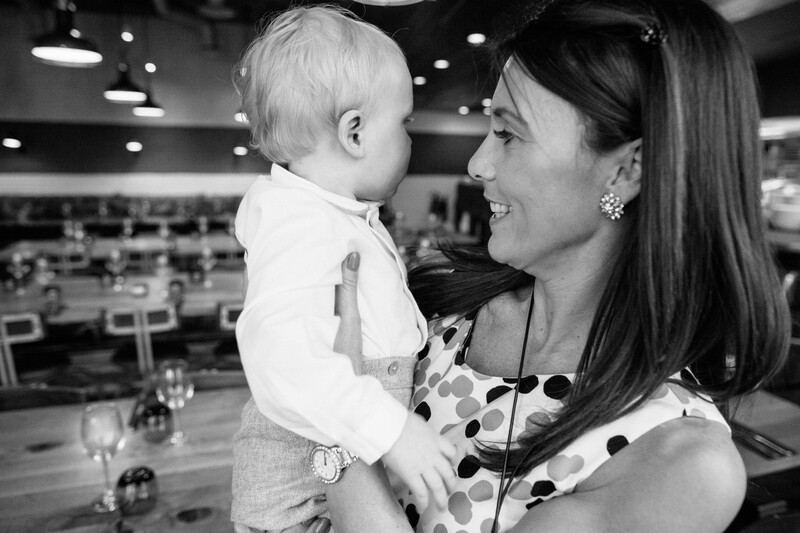 However, I was allowed to take some shots straight after the service, while Freddie’s Christening candle was still lit …he looks absolutely thrilled in these shots, and I’m even more convinced that toddlers are the perfect age to be Christened as they are so aware of what’s happening. 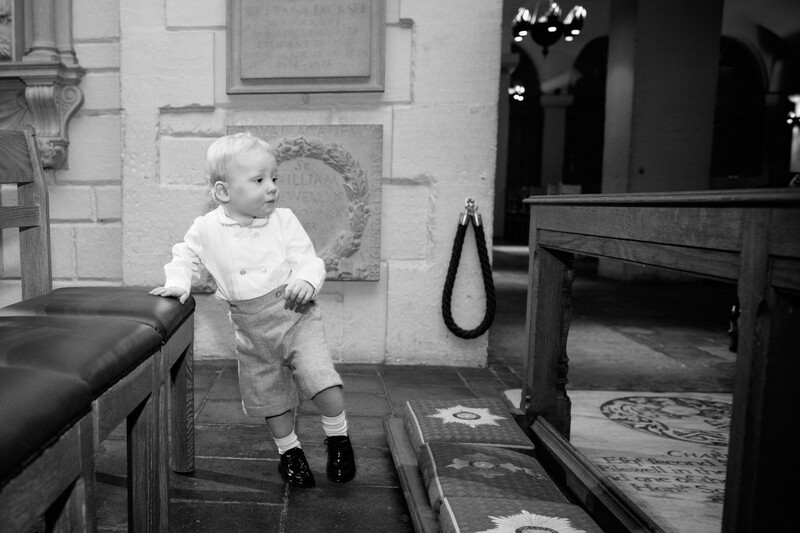 I think Christenings are one occasion where parents are far to busy to take any photographs themselves, as they are not only participants in the ceremony, but have lots of family and friends to coordinate as well as remaining in role as parents…a lots of balls to keep in the air. 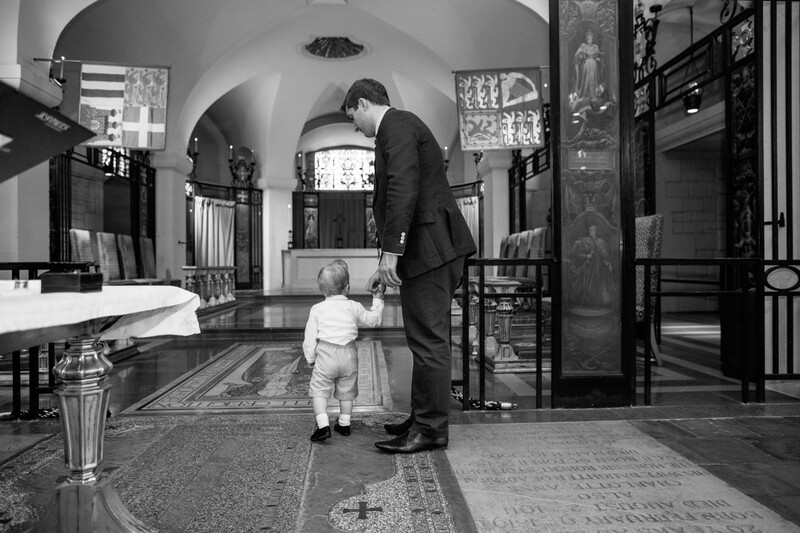 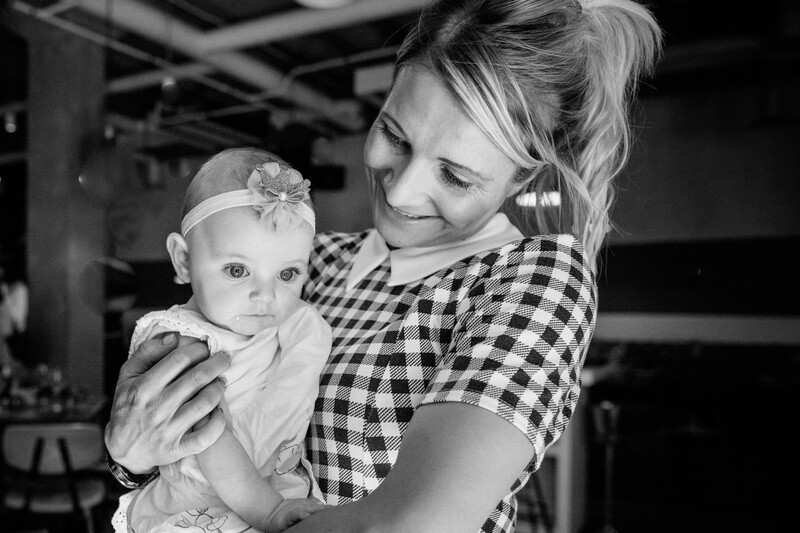 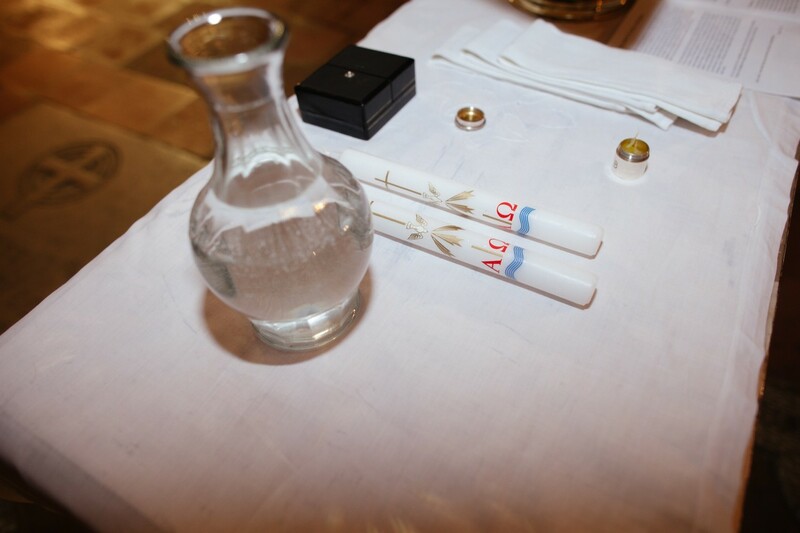 If you are interested in having your child’s Christening photographed by me, then do contact me for more information. 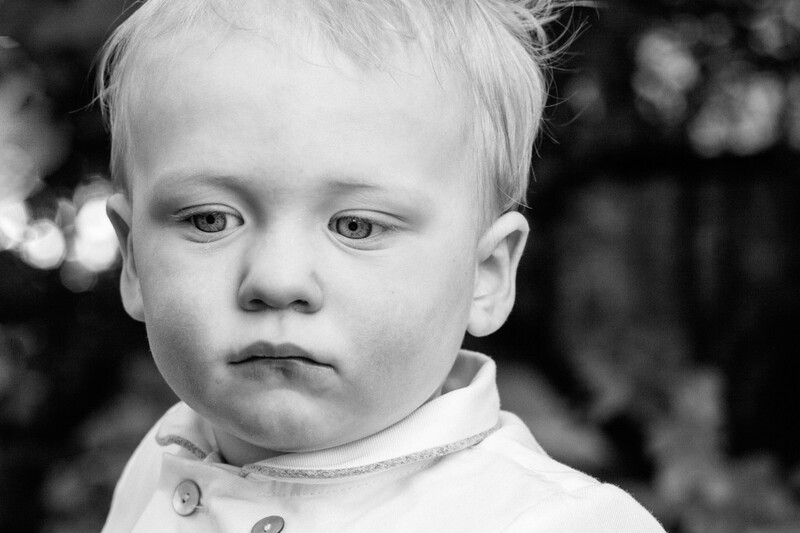 All photos are copyright of Cocoa Jones Photography. 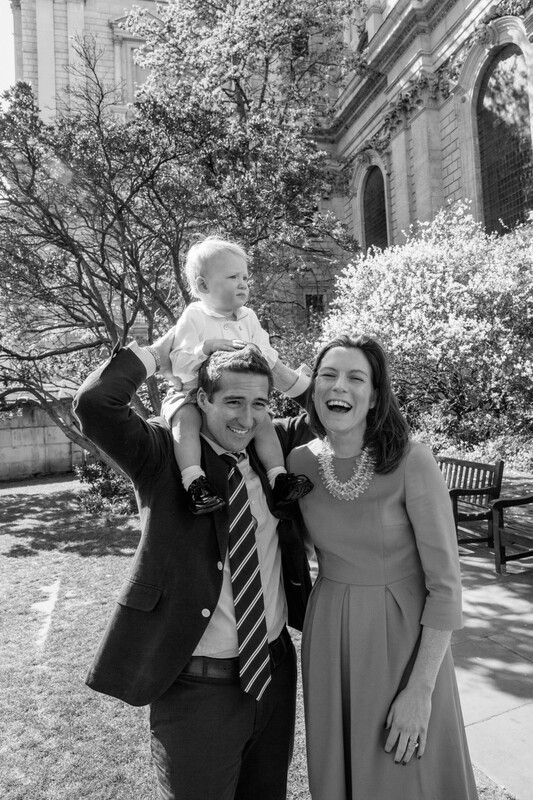 Thea photographs families, babies and children in London, Sussex, Surrey and Kent, covering areas including Dulwich, East Dulwich, West Dulwich, Herne Hill, Clapham, Wandsworth, Battersea, Chelsea, Kensington, Notting Hill Gate, Queenspark, Wimbledon, Richmond, Kingston, Primrose Hill, Highgate and Hampstead.